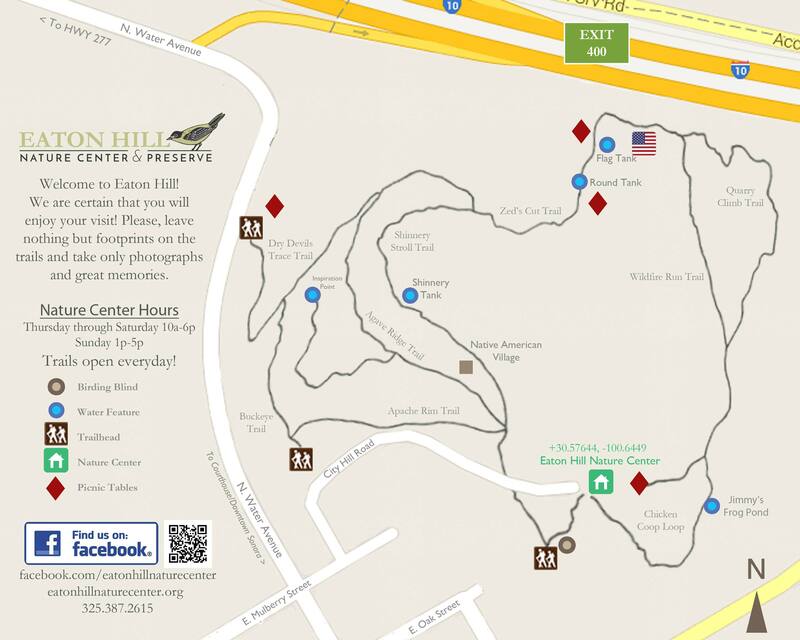 Eaton Hill Nature Center has something to offer for everyone. Enjoy a picnic on our porches or at one of our private picnic tables along the trails. 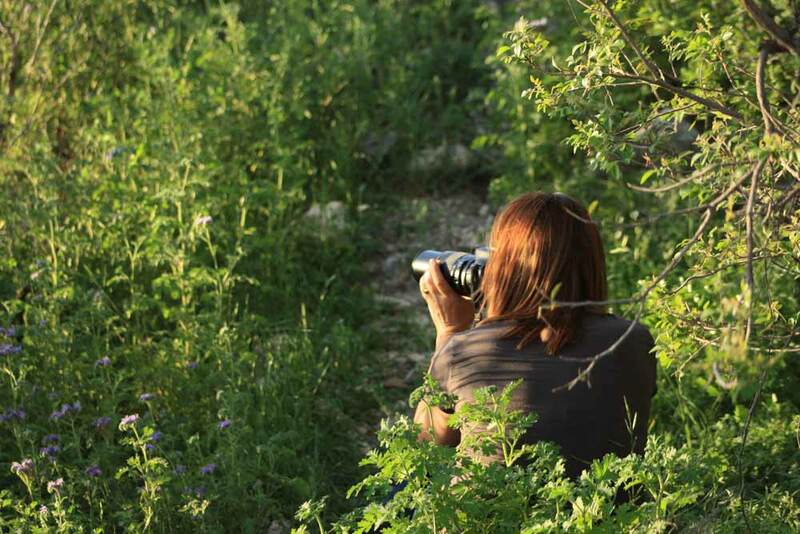 Wildlife and scenery are plentiful...a true photographer's paradise. Common activities include hiking, photography, bird watching, wildlife viewing, enjoying the nature library, picnicing, and experiencing interpretive exhibits. Groups can also call ahead to arrange a guided walking tour of the property. A hike around the two miles of Eaton Hill's trails takes approximately one hour, with plenty of stops along the way. Interpretive exhibits housed at the main facility are meant to be tactile and tangible, so don't forget to stop by and explore. Have a question about a bug, plant, animal or anything else related to nature? Let us know! We'd love to help. Distance: 16.2 miles from Eaton Hill Nature Center. Click Here for interactive directions. Distance: 22.9 miles from Eaton Hill Nature Center. Click Here for interactive directions. Distance: 47.6 miles from Eaton Hill Nature Center. Click Here for interactive directions. Learn more about us by choosing an option below.